15 years before getting into real estate I was buying and selling my own investment properties. For those same 15 years I had been an account manager with an international cabinet company catering to local and national home builders. My position involved initial meetings with clients, bidding and negotiating of contracts, design, option pricing, field measuring, coordinating with superintendents, ordering from our factory, scheduling delivery, scheduling installation and overseeing completion of each home. While some of my peers had 20-25 clients that awarded them about 50% of their business, I was able to produce an equal volume of business with an average of 7 clients that awarded me 80 -100% of their business. My success was a result of my genuine interest in my client’s needs, working towards their best interests and accepting full responsibility. I didn’t know it, but I was preparing for a career in real estate all those years. Managing multiple transactions at once, negotiating, scheduling and customer service were all traits that would serve my future real estate clients well. I knew I could provide a higher level of service to homeowners. Dealing with real estate agents in the purchasing and selling of my own properties I felt that most of those agents did not have my best interest at heart. I felt they were most interested in selling a home and collecting a commission, I didn’t feel they were interested in what was best for my family and myself. I live by the Golden Rule “Do unto others as you’d have them do unto you”. I’ll take the time to listen about your situation and your goals. I’ll consult you on the best course of action and will present all the options to you. Whether your anticipated home sale is a couple months or a couple years out Ruben will be happy to speak with you, hear about your situation, offer advice and provide a game plan to reach your real estate goals. Choosing a realtor is very important, and difficult decision. 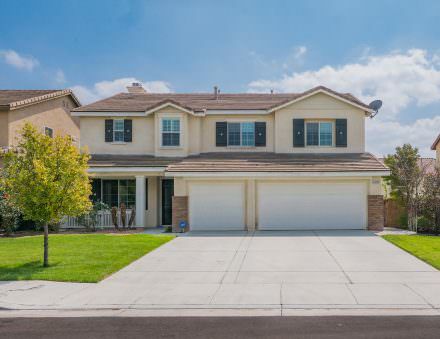 We interviewed 3 teams and we found Ruben Muro at the last minute and we decided to include him our interview process to sell our house in Eastvale. After the interview was over we knew right away that we were going ... to choose him. Ruben has a very easy-going, non-pushy demeanor. We were sick of being sold by a "salesperson", and while Ruben did have a pitch, it was quick, efficient, and proved he knew what he was doing. He helped us get to a very reasonable selling price for our home. We weren't sold on a vision of selling our home at an astronomical price only to find our house still sitting on the marked 30 days later like most of the homes in our town. Ruben is a stellar marketer and he was with us from day one. He checked in with us often and his team was professional and organized. He brought in a fabulous stager and after our home was done being staged we didn't even want to sell it! Our house had 2 offers on the day of the open house, 2 more the next day and 5 more the following day. A total of 9 offers! We didn't have to worry about whether or not we would get offers, we knew we would have bunch to choose from. 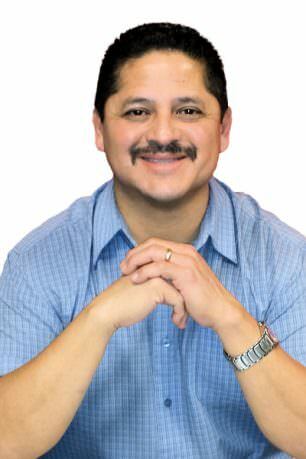 We can tell you that you will not find a more organized, knowledgeable, thorough realtor than Ruben Muro. To say he exceeded our expectations would be a very big understatement. He literally thinks of and takes care of everything. He gave us a bunch of tips to help us save money when we had to fix up some things in our kitchen to get it ready for open house. He is honest, straightforward and you WILL NOT go wrong in hiring him. We walked away with more money than we anticipate! 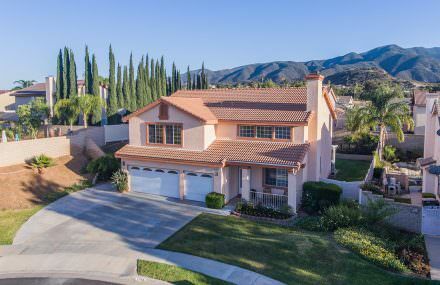 I contacted Ruben Muro to sell my Corona investment home and my experience with him and his team was nothing short of excellent. He made the experience smooth and painless. The home needed a bit of work before we could put it onto the market and Ruben handled everything. He ... had the landscaper, cleaners, painter, carpet installer, appliance repair man and handyman. When I say Ruben handled everything I mean it, I live out of state and never had to visit the property. Ruben scheduled everyone and made sure the work was done to high standards. He created a schedule for everything and everything happened according to that schedule. 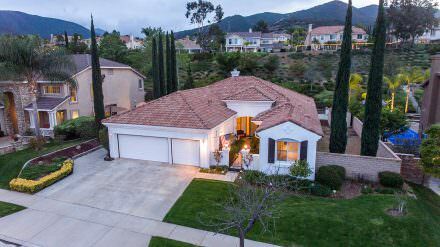 In just a few days after the 1 and only open house we had 3 offers with 2 over the asking price. What I really appreciated about Ruben was from the beginning he laid out a plan to sell my home and I never had to ask him for an update – he always texted, emailed or called me with updates. I would definitely use him again. Ruben, did an incredible job, selling Our home, he worked extremely hard and has a winning program, I highly suggest you call him for a honest and professional agent. There is no need to worry about selling or buying with him in your Corner. Ruben came highly recommended as a great agent and he did not disappoint. He is definitely an expert at selling homes. It was my first time selling, and he made it as easy as possible with lots of wonderful advice which proved accurate as my home sold in just a ... few days. Anyone who is looking for an agent should seriously consider Ruben Muro!